On October 12, 2014 October 12, 2014 By T.E. MacArthur - AuthorIn All, The Interviews! The Blackfriars Courant is a delightful bit of Victorian yellow journalism, at its very best. Editor in Chief, Penelope Dreadfulle, snagged up some delightful comments for this interview. 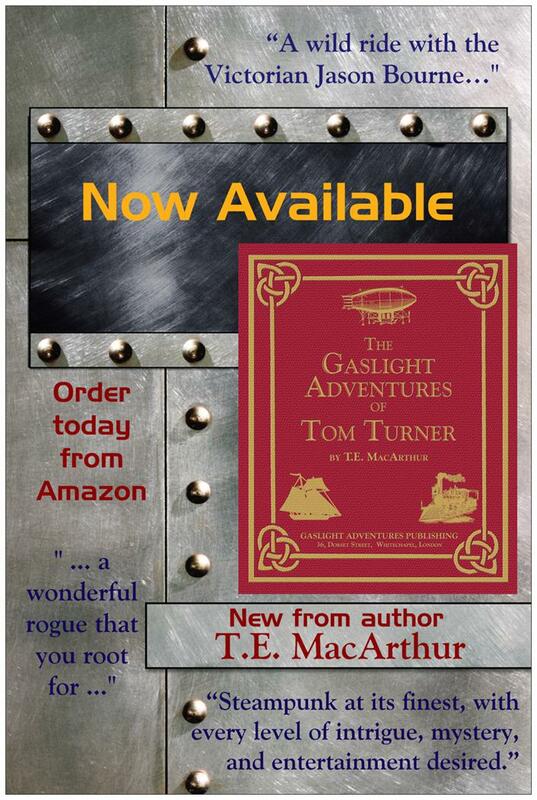 It is possibly the most innovative “review” The Volcano Lady and The Gaslight Adventures of Tom Turner has ever received.